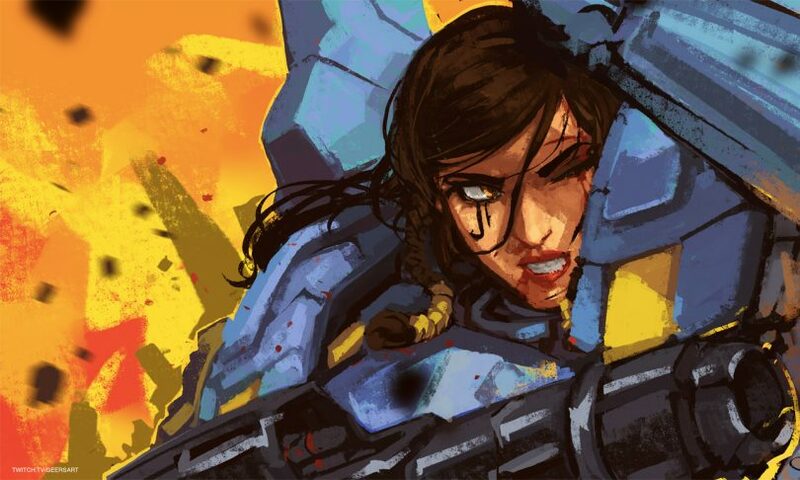 If you are a big Overwatch fan you are going to want to download Geers Art’s latest creation – an Overwatch Pharah Speed Paint wallpaper. He whipped this painting up during his creative stream earlier in the week. Click the link below to download and watch the VOD.